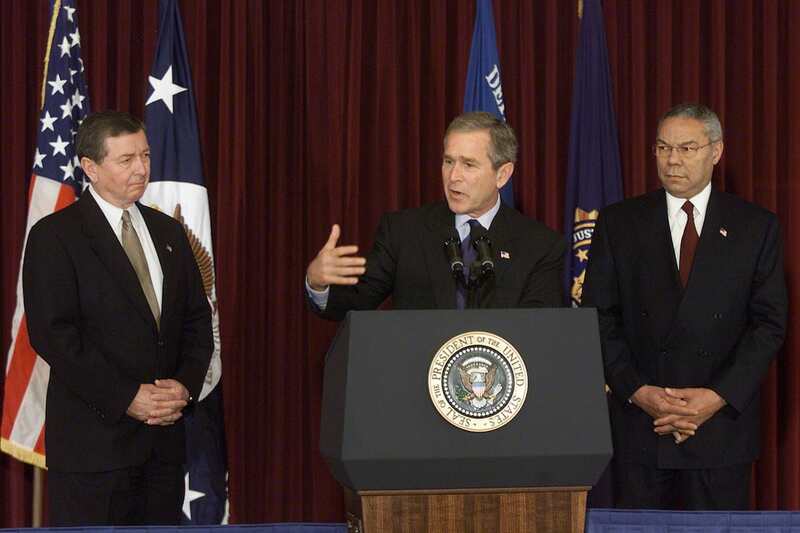 In the wake of the 9/11 attacks on the U.S., then-President George W. Bush named 22 terror suspects as the most wanted men on earth. Having only been President of the United States for nine months, he told a live television audience he was going to get all 22. Since then, nine of the 22 have been killed. Of the remainder, four have been captured. Nine remain at large. 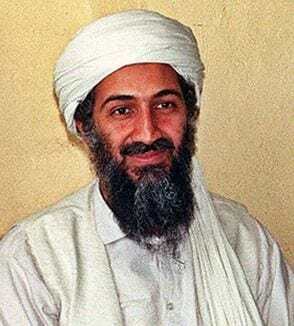 The original most wanted – the FBI officially wanted Osama Bin Laden in October 2001 for the bombings of two U.S. embassies in East Africa, which killed hundreds of people. Navy SEALs killed him during a 2011 raid in Pakistan. 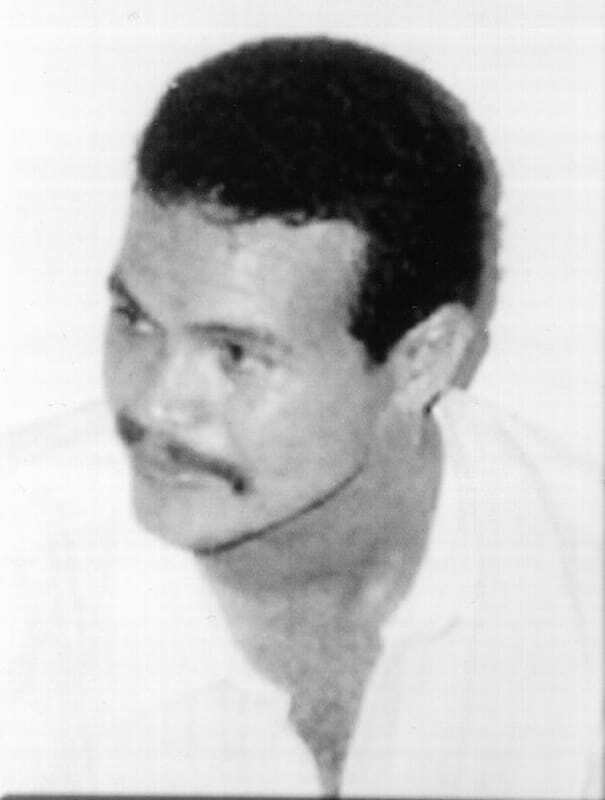 Alleged to have bought the vehicles packed with explosives that targeted the embassies in the 1998 bombings, Fahid Mohammed Ally Msalam was wanted for 213 counts of murder. 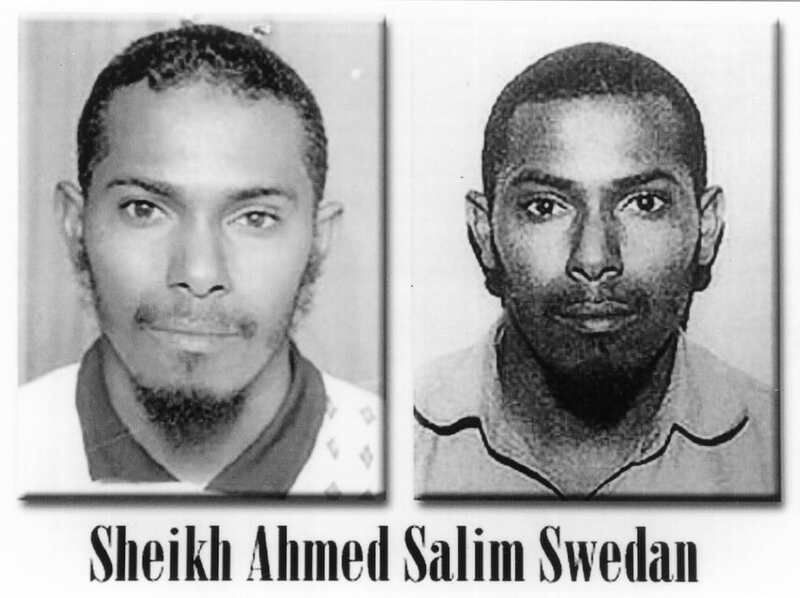 A CIA drone killed him along with fellow most-wanted fugitive and aide Sheikh Ahmed Salim Swedan in 2009, ABC News reports. 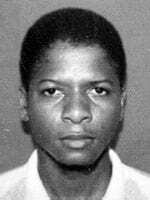 The bomb maker for the embassy attacks of 1998, Mushin Musa Matwalli Atwah was apparently killed with six other militants during military operations by Pakistani forces in 2006. Fellow embassy suspect Fadhil was killed in Afghanistan sometime after 9/11. 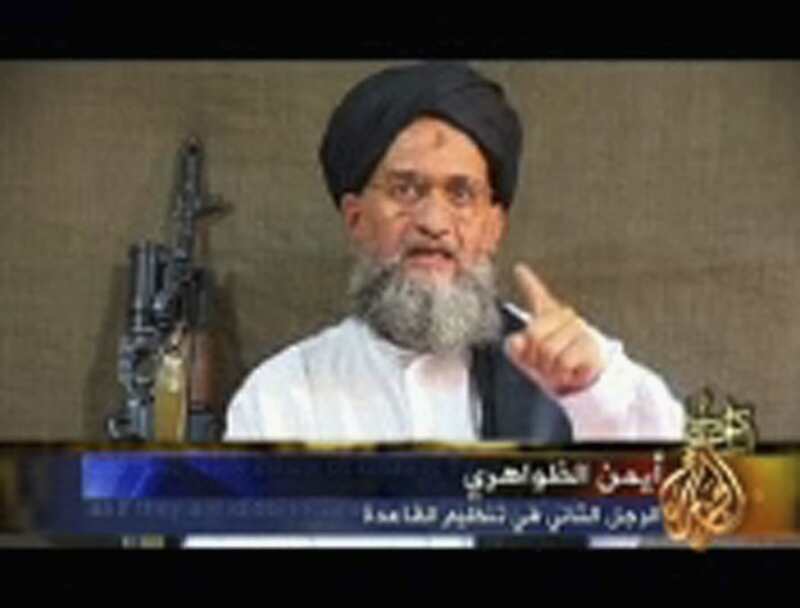 Also wanted for the embassy attacks, al-Qaeda’s military chief Muhammed Atef was killed in November 2001 by a US drone strike on his home near Kabul. 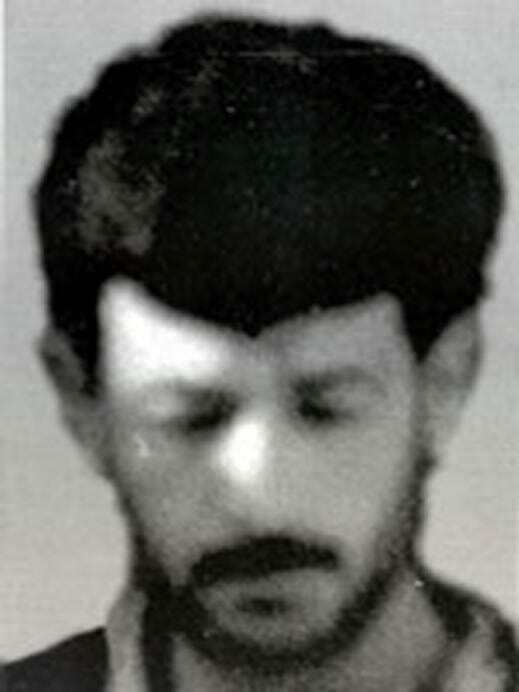 Ahmed Mohammed Hamed Ali, wanted in connection to the embassy bombings, Ali was killed in 2011 by a CIA drone strike in Pakistan. He helped provide training to Somali tribesmen who attacked U.S. forces in that country. Imad Mugniyah, thought to be a founder of Islamist militant group Hezbollah in the 1980s, Mugniyah was wanted for the 1985 hijacking of TWA Flight 847, in which US Navy diver Robert Stethem was tortured and murdered. He was killed by a car bomb in Syria by Israeli agents in 2008. 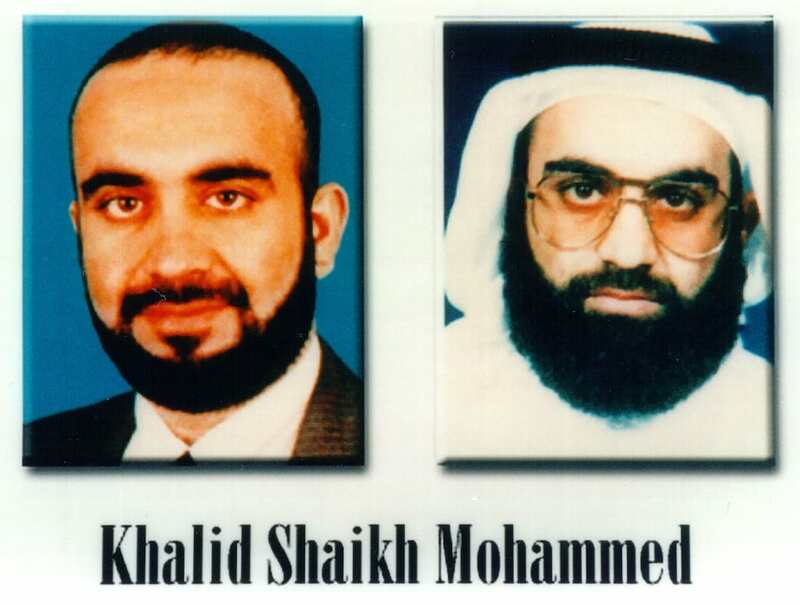 Khalid Shaikh Mohammed, known as KSM, is the admitted mastermind of the 9/11 attacks. He is currently held in Guantanamo Bay detention camp. Ahmed Ibrahim al-Mughassil, wanted for the 1996 Khobar Towers bombing in Saudi Arabia, which left 19 American airmen dead 9 and 372 wounded, is being held in Riyadh, Saudi Arabia, according to reports. Ahmed Khlfan Ghailani, tried in New York in 2011 for his connection to the 1998 embassy bombings, is serving a life sentence at the Supermax federal prison in Florence, Colorado, known as the Alcatraz of the Rockies. Anas al-Liby spent 15 years on the run after the embassy bombings in 1998 but was captured by U.S. special forces in Libya in 2013. He was sent to America to stand trial but died in New York, reportedly of liver cancer, just days before the trial was scheduled to begin. Ayman al-Zawahiri was number two – behind only Bin Laden – in the 22 and continues to have a $25m (£16m) bounty on his head. The Egyptian doctor rose to become al-Qaeda’s top leader following bin Laden’s death and is believed by some to be the ‘brains’ behind 9/11. Abdullah Ahmed Abdullah, wanted for the embassy attacks, is thought to be in Syria with al-Qaeda fighters as the group’s senior leadership. Also wanted for the 1998 bombings, Saif al-Adel was reported to have been sent to Syria in his role as a senior member of al-Qaeda’s military. Hassan Izz al-Din, a Hezbollah member, is wanted for his alleged role in the hijacking of TWA 847 and is thought to be in Lebanon along with fellow most-wanted terrorist Ali Atwa. 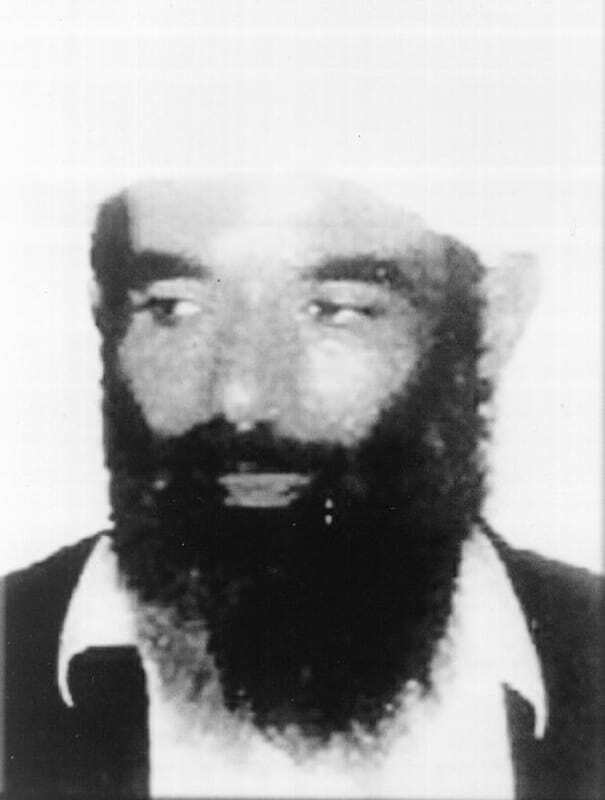 U.S. born Abdul Rahman Yasin, wanted for his role in the first World Trade Center attack in 1993, was interviewed by the FBI and then returned to Iraq, where he had lived. In 2002 he vanished and was not traced when the US invaded Iraq the following year. Ali Saed bin Ali al-Hoorie is believed to be a veteran of a collaboration between Sunni al-Qaeda and Shiite Saudi Hezbollah. He’s on the run for his alleged role in the Khobar Towers attack. 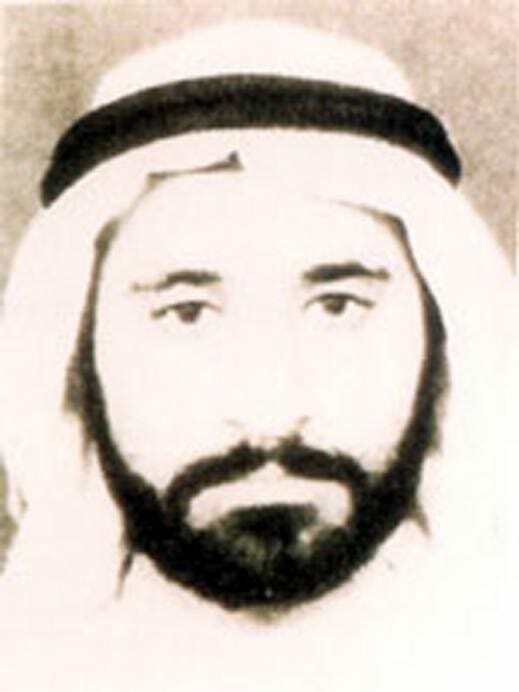 Also wanted for the Khobar Towers attack, Ibrahim Salih Mohammed al-Yacoub is considered a member of the outlaw pro-Iranian group Saudi Hezbollah. Abdelkarim Hussein Mohamed al-Nasser is also wanted for the towers attack and remains a fugitive and is possibly hiding out in Iran. Since 2001, another 22 accused terrorists have been added to the FBI list.